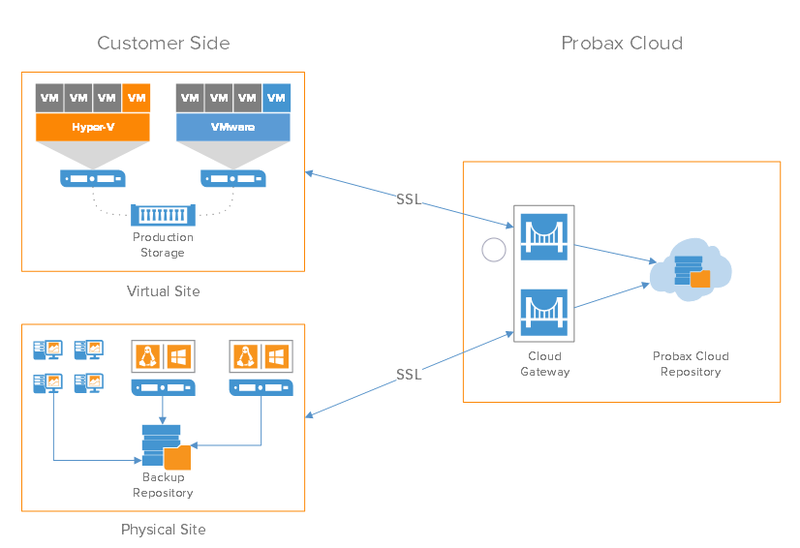 Probax products integrate with all the greats, including ShadowProtect®, Veeam® and Dropbox. 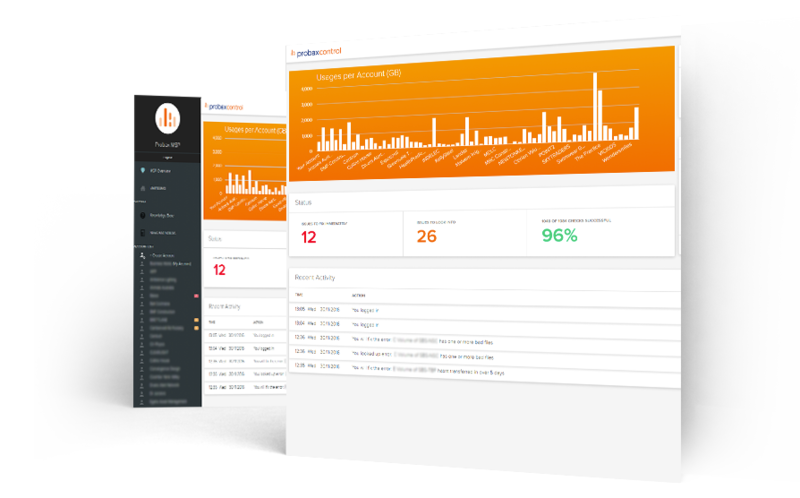 Scout works in the background to deploy backup agents, seek out and automatically repair errors, creating greater efficiencies of scale for your support team. Scout works automatically identify and resolve local backup issues. Probax and Veeam® give you the option to replicate Veeam® protected systems to a Probax data centre utilising an efficient image-based VM replication solution built on Veeam’s award-winning platform. Honeycomb Virtual Tape Library (VTL) is your long-term storage solution. Our Honeycomb virtual tapes are created directly from your primary cloud storage so there is no extra data to transfer. With additional economies of scale, you can store more, with less cost through our Virtual Tape Library. 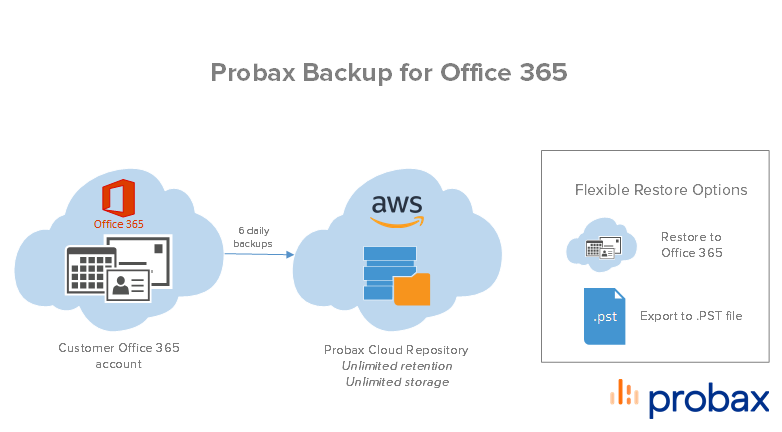 Probax allows you to replicate Veeam ® protected systems using cloud Connect. A cloud-to-cloud backup as a service offering which provides a simple, automated and secure backup solution for Office 365.